These days when everyone is just so obsessing over liquid lipsticks and every well know brand such as Huda Beauty, Dose of Color etc has come up with their own versions of such liquid lipstick. And I being a LipstickHolic could not resist ordering for my self. So Today, I am going to share my Review and Swatches of the most raved Liquick Lipstick by Jeffree Star Cosmetics Velour Liquid Lipsticks in Shade Androgyny and Red Rum. It’s a vegan and cruelty-free brand. 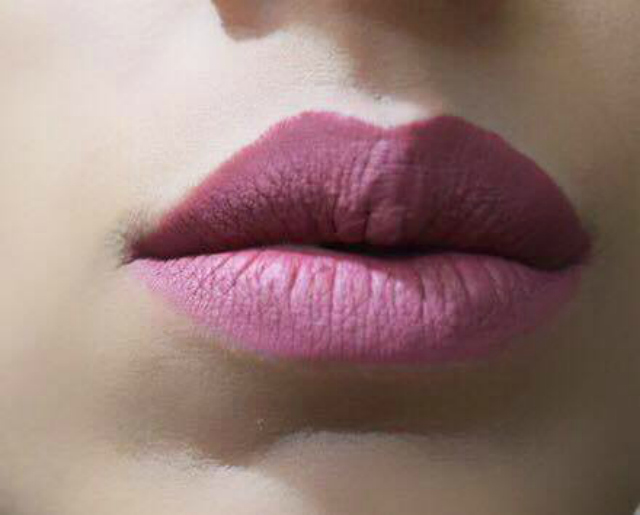 ANDROGUNY : Be warned: this shade might be your new obsession ;) Sultry, plum mauve, matte and extremely addicting. 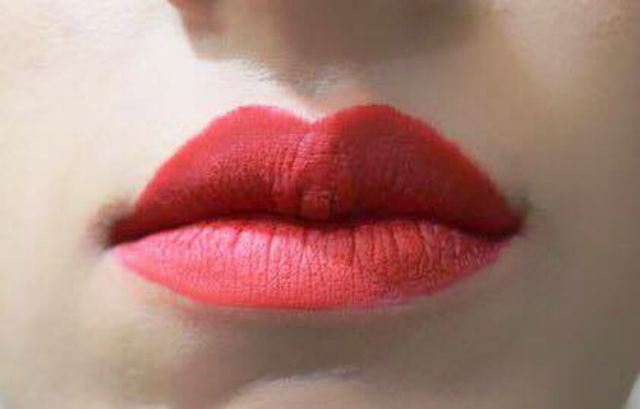 REDRUM : The perfect red: this matte cool toned red looks amazing on any skin tone. Lightweight and long lasting , a lip colour that has all the bold style of its creator. Innovatively formulated to offer stay all-day, opaque colour, velour liquid lipstick is the perfect way to create a flawless pout in minutes. Built upon the success of Jeffree Star himself. The impressive quick dry finish offers everything you want from a liquid lipstick and more, meaning you never have to settle for anything less than the best. Packaging : The liquid lipstick comes in a transparent plastic tube with a barbie pink cap. The brand name and logo is printed on it in rose gold. The wand is clear and has a slight bend to it which holds a sufficient amount of product. 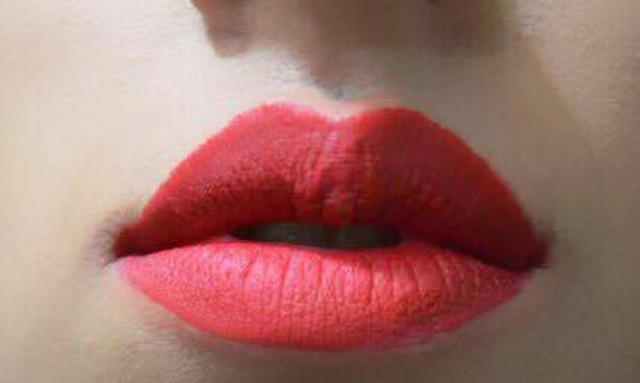 But if you have small lips you will find the application difficult with the wand but you can use any lip brush. 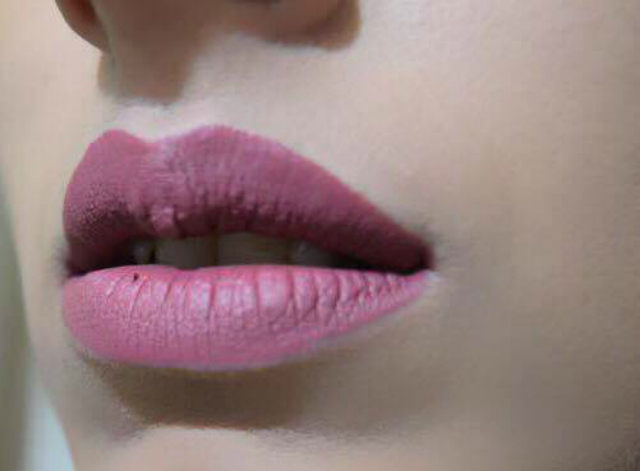 Formula : The formula of the Velour Lipstick is quite watery but I still find it consistent than huda beauty's liquid lipsticks. If you find your lipstick bleeding, you need to shake your bottle really well before the application. But since, It’s liquid-y, so you have to have a steady hand during application. Texture : These lipsticks dries down completely matte and are super lightweight, does not settle into the fine lines at all. But it will accentuate any dry patches if lips are not exfoliated before applying. Pigmentation : The brand is well know for its awesomely pigmented products and the pigmentation of these lipsticks doesn't fail to impress me. One swipe will give you opaque coverage. Longevity : It's unbeatable compared to Huda Beauty and Dose of Colors. It's non- Transferring and Kiss Proof means it wont leave stain on glasses or tea- cups. It lasted a good 8-10 hours of my lips.